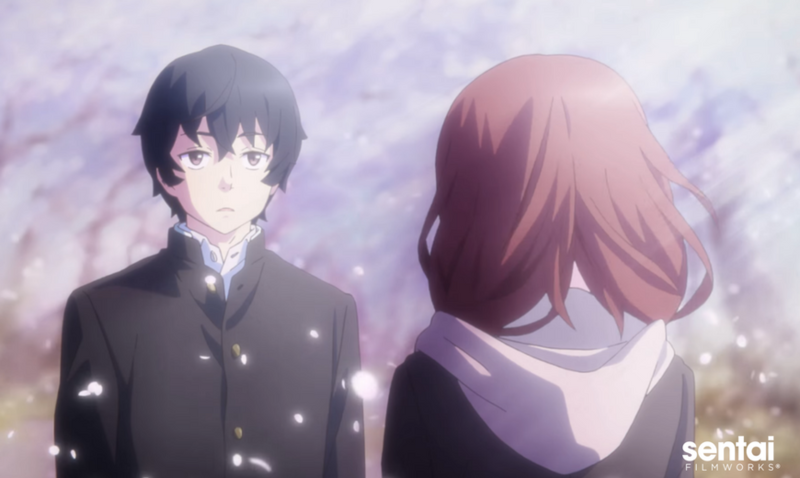 HOUSTON, TX, September 28, 2017 – Sentai Filmworks is proud to announce its newest acquisition for the Fall 2017 season: Just Because! The series will soon be available to stream in the U.S. on Anime Strike, the curated on-demand anime subscription from Amazon Channels. For a group of high school seniors, a chance reunion with a transfer student will change the course of their final year. Eita Izumi has come back to his hometown after four years and encounters some unlikely acquaintances: Haruto Soma, Eita’s childhood friend; Ena Komiya, the photography student who witnesses Eita and Haruto's reunion; Mio Natsume, whose feelings for her middle school crush still linger; and Hazuki Morikawa, a girl who seems uninterested in romantic relationships. When the paths of these five cross, their fates turn in a way none of them could have seen coming. The series will be helmed by Atsushi Kobayashi in his directorial debut, with scripts by Hajime Kamoshida and original character design by Kiseki Himura. Animation production will be handled by PINE JAM (GAMERS!, Mahou Shoujo Nante Mouiidesukara). Just Because! will soon be available to stream on Anime Strike for $4.99 per month after a 7-day free trial, and available to non-US territories through select digital outlets for the October 2017 simulcast season, with a home video release to follow.